Bad news for Killer Instinct fans. 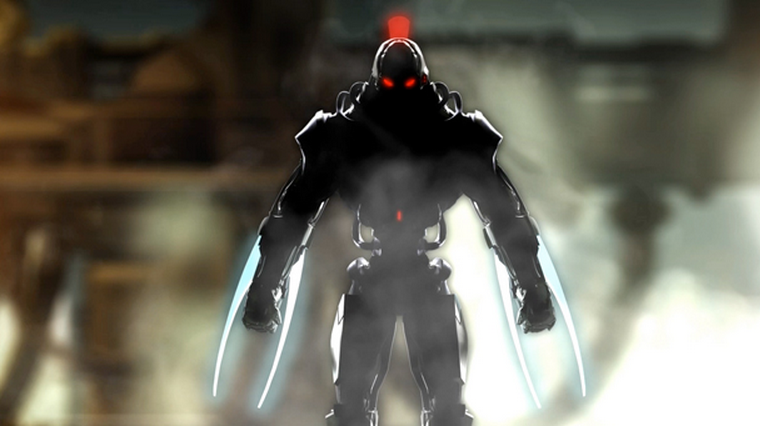 The much awaited March update that was set to add story mode, online lobbies, and the final character for season one of Killer Instinct, Fulgore, might see a delay. Additionally, it appears that the trailer for Fulgore will be releasing soon, as Igreen stated that it’s coming together nicely and needs a few more tweaks. Which feature from the March update are you looking forward to the most?